"The Beloved Rogue" is a historical romantic drama and is by any measure a super production even in the contemporary meaning of the word. It has rich sets, enormous crowds, intriguing storyline that includes numerous adventures, such as roof jumping and catapult shooting and, yes, a beautiful romance that goes through agony to reach the final triumph. The second preeminent movie personality is John Barrymore, and he agreed with Orson Wells. We are going to disagree with both of these distinguished film stars. John Barrymore produces a fine play in many episodes of the film, and his acting is an excellent effort. The supporting male role is that of the German actor Conrad Veidt, portraying King Louis XI. 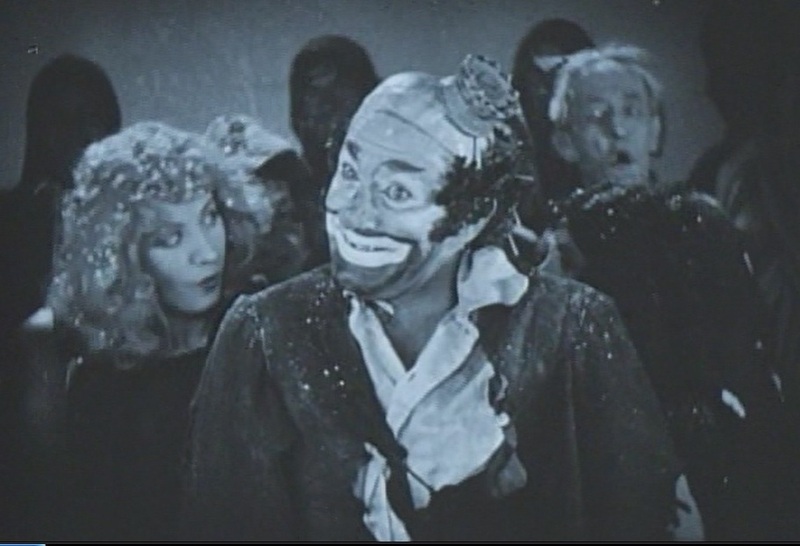 Conrad Veidt does a very fine job in depicting this absolute monarch as a superstitious and hesitant ruler, who is forced to do the right thing and get rid of the threat to his throne only by the rebellion of the poor, instigated by Villon. For his loyalty the King rewards Villon with a new feather to write poems and with the girl of his dreams. The supporting female role is entrusted to Marceline Day, who portrays brilliantly the haughty little countess Charlotte de Vauxcelles. All the extraordinary romantic appeal of the film, and of the whole film itself, is due to Marceline Day’s superb emotional acting in all romantic scenes, where she is ably supported by John Barrymore. The film enjoys a very strong rating in IMDB. John Barrymore is the King of fools in "The Beloved Rogue" (1927). 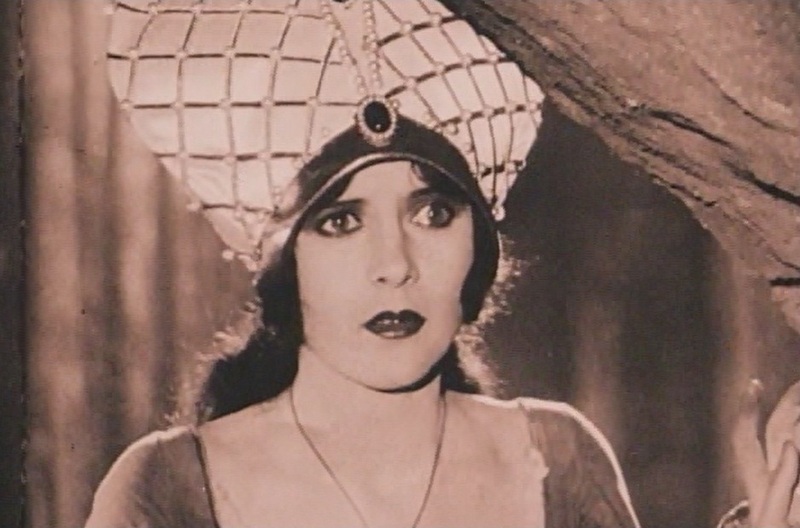 Marceline Day sees the King of fools in "The Beloved Rogue" (1927). 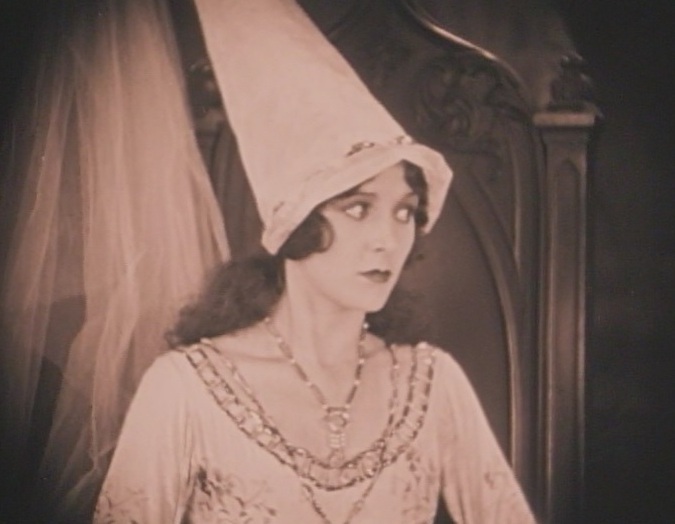 Marceline Day realizes that the King of fools is her favorite poet in "The Beloved Rogue" (1927). Marceline Day is shocked to be forced into a marriage with a hated man in "The Beloved Rogue" (1927). Marceline Day meets John Barrymore in "The Beloved Rogue" (1927). 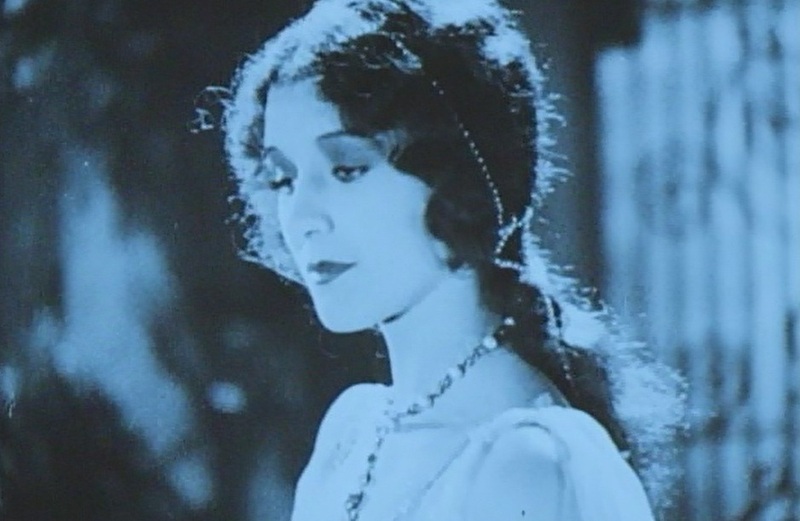 Marceline Day talks about her passion for Villon's poetry in "The Beloved Rogue" (1927). Marceline Day says she is forced into a loveless marriage with excellent emotional acting in "The Beloved Rogue" (1927). 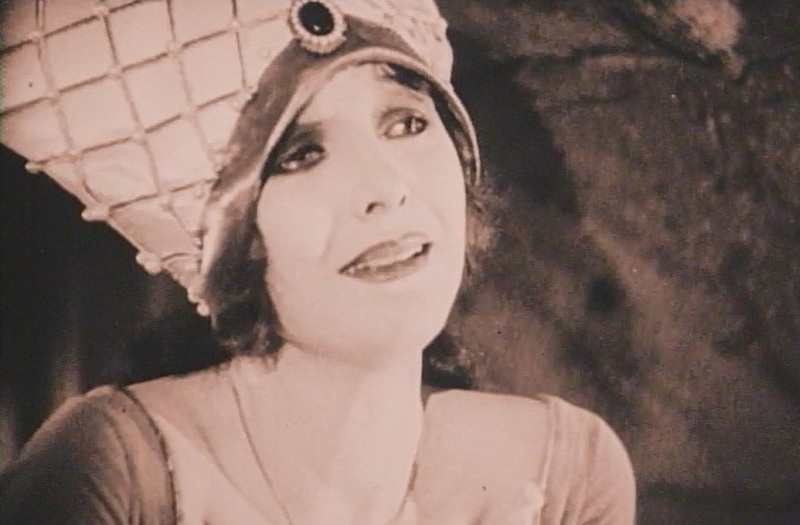 Marceline Day suffers with excellent emotional acting in "The Beloved Rogue" (1927). 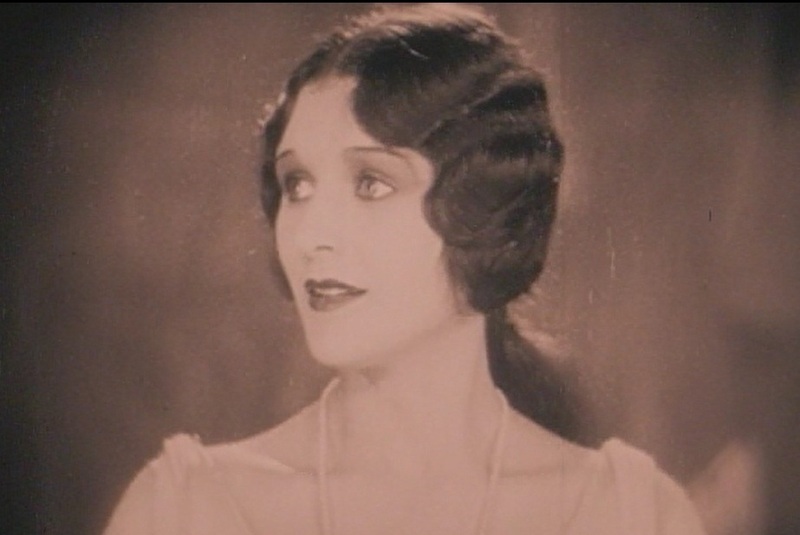 Marceline Day realizes that the man who rescued her is Francois Villon, her beloved poet in "The Beloved Rogue" (1927). Marceline Day is courted by John Barrymore after being brought to his home in "The Beloved Rogue" (1927). 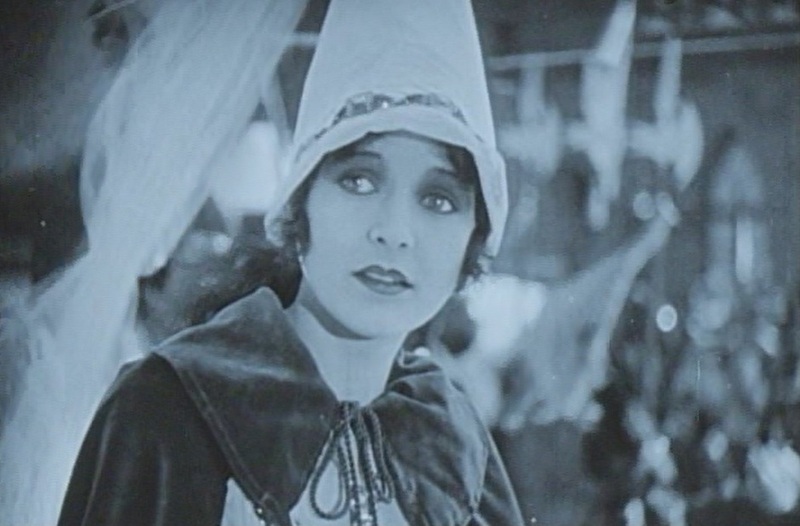 Marceline Day is courted in "The Beloved Rogue" (1927). 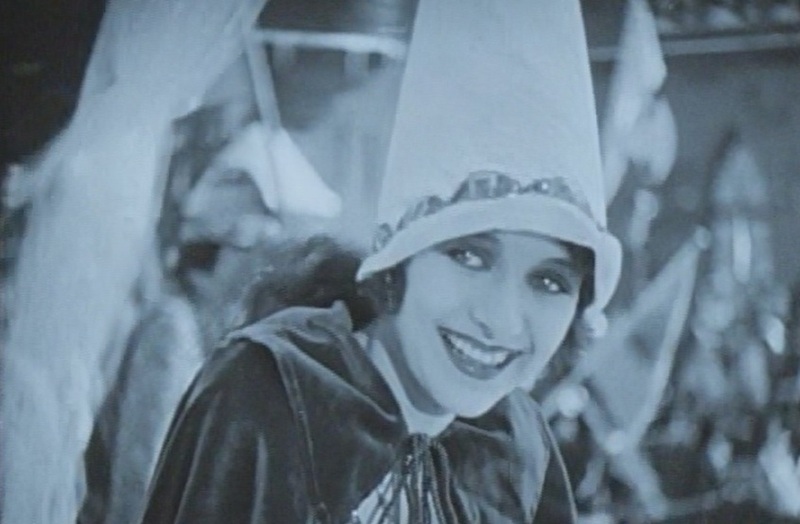 Marceline Day is excited to meet her beau in the garden in "The Beloved Rogue" (1927). Marceline Day reacts emotionally to meeting her beau in the garden in "The Beloved Rogue" (1927). Marceline Day meets her beau in the garden in "The Beloved Rogue" (1927). 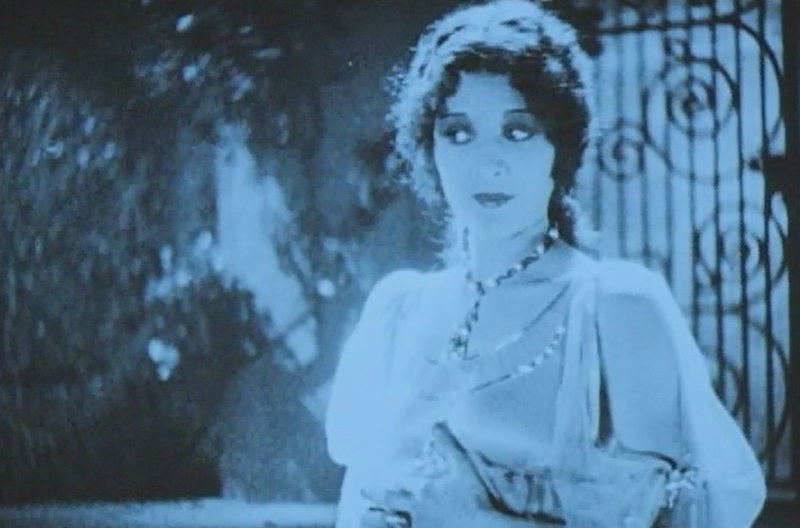 Marceline Day keeps her distance from her beau in the garden in "The Beloved Rogue" (1927). Marceline Day is courted by John Barrymore in the garden in "The Beloved Rogue" (1927). 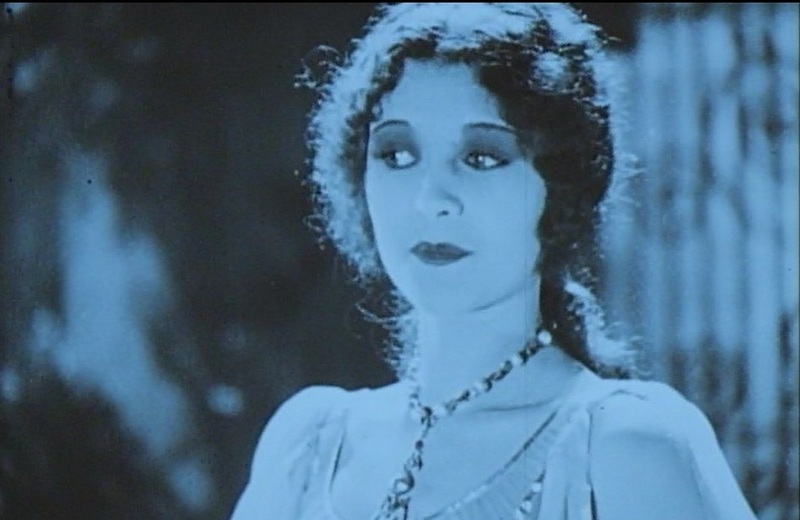 Marceline Day in superb emotional acting in "The Beloved Rogue" (1927). 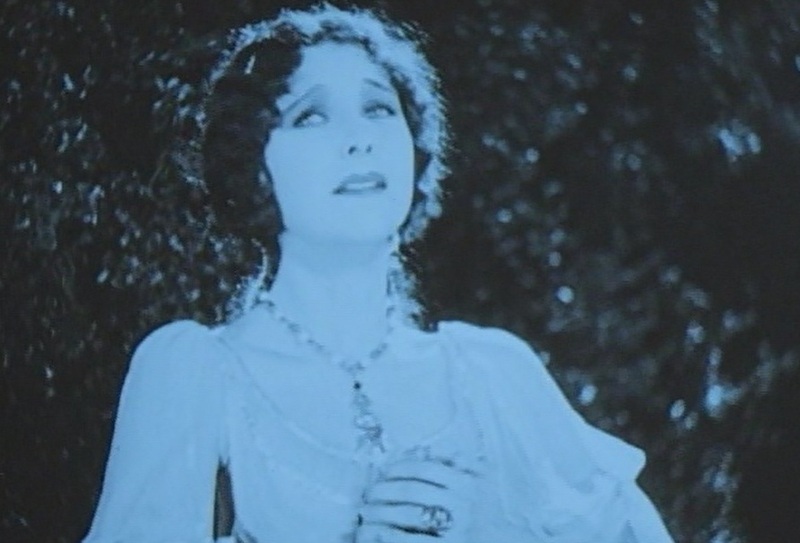 Marceline Day does some excellent emotional acting in the garden in "The Beloved Rogue" (1927). Marceline Day witnesses her beau escape a death sentence in "The Beloved Rogue" (1927). 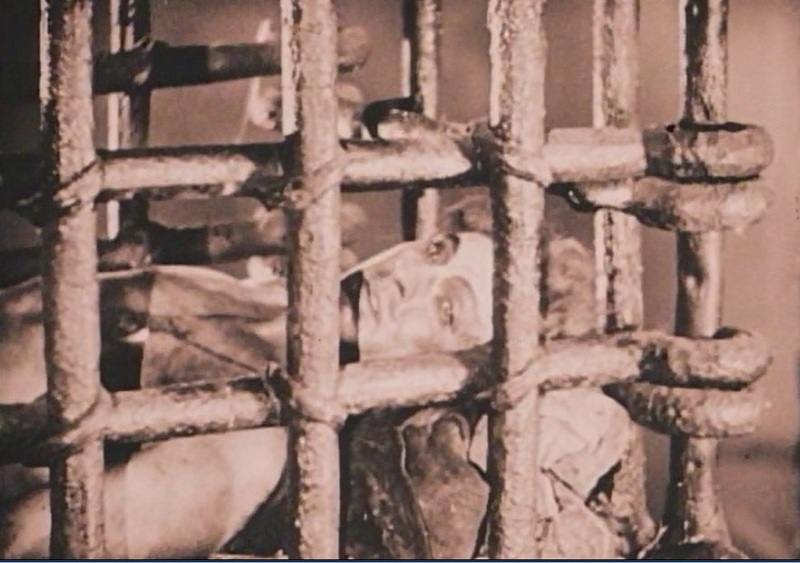 John Barrymore is put in the cage in "The Beloved Rogue" (1927). 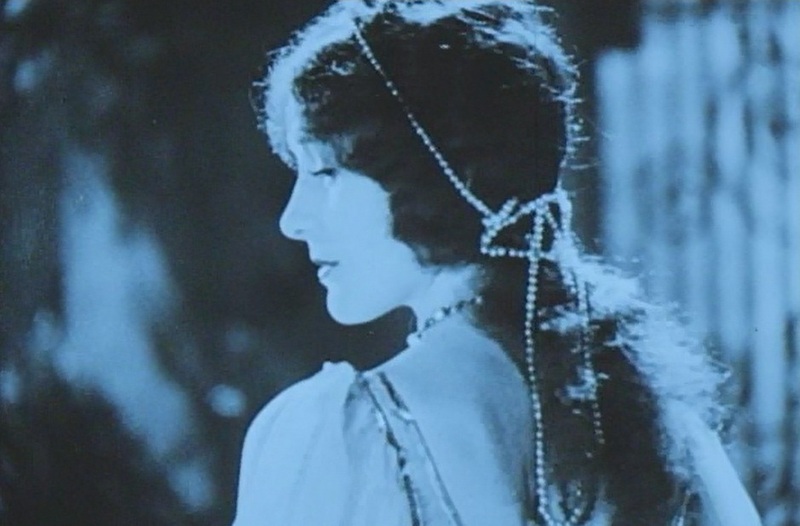 Marceline Day suffers as she sees her beau in the cage in "The Beloved Rogue" (1927). 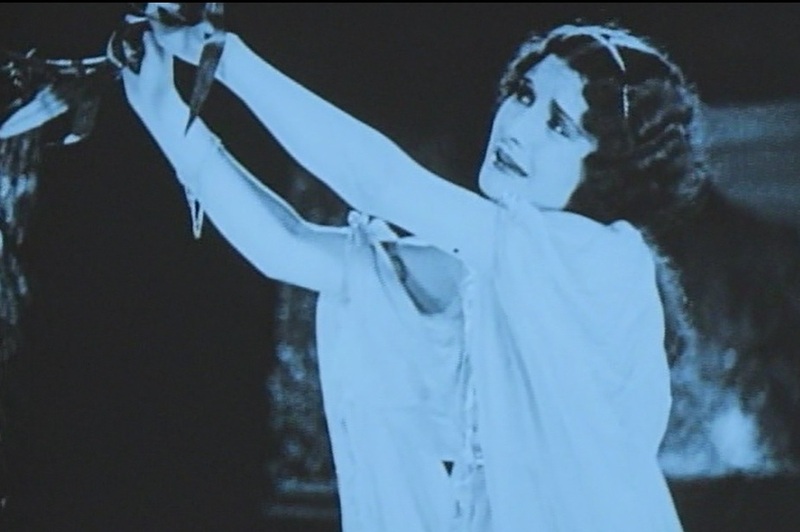 Marceline Day suffers as she witnesses her beau being tortured in "The Beloved Rogue" (1927). 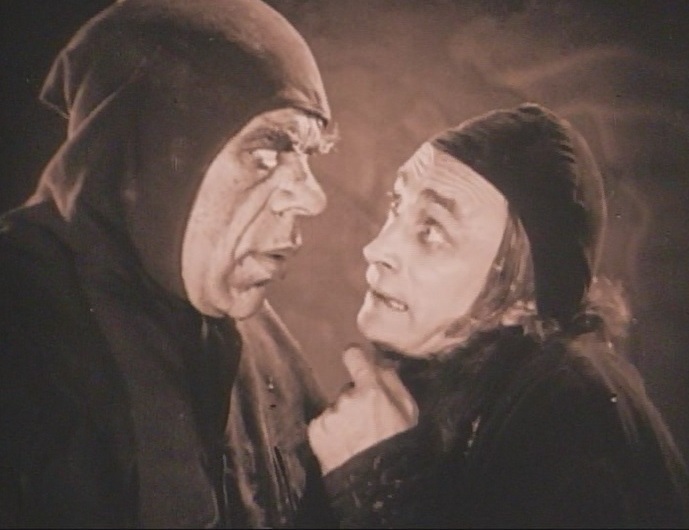 The Executioner and Conrad Veidt in "The Beloved Rogue" (1927). 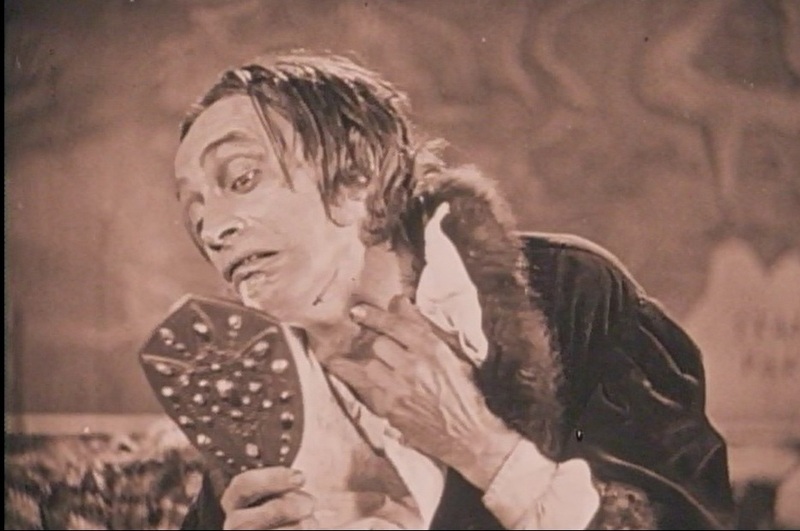 Conrad Veidt looks horrified as he gets a little accidental cut from the barber in "The Beloved Rogue" (1927). 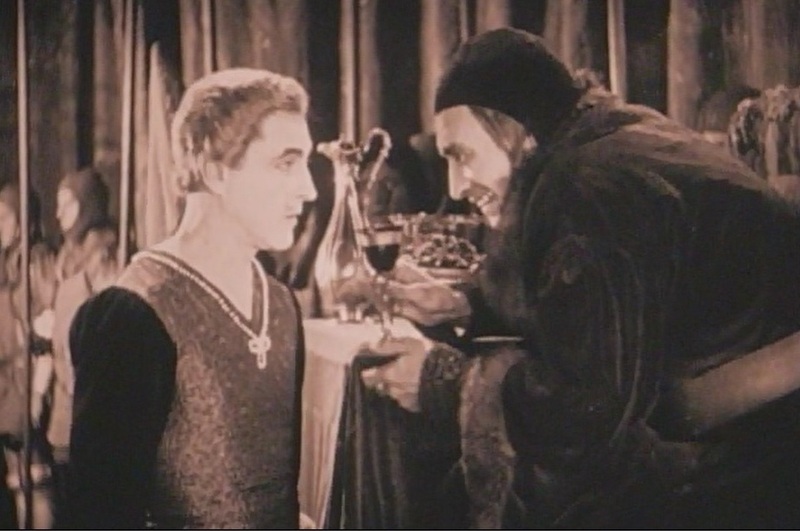 Conrad Veidt offers John Barrymore to drink wine from his glass in "The Beloved Rogue" (1927). 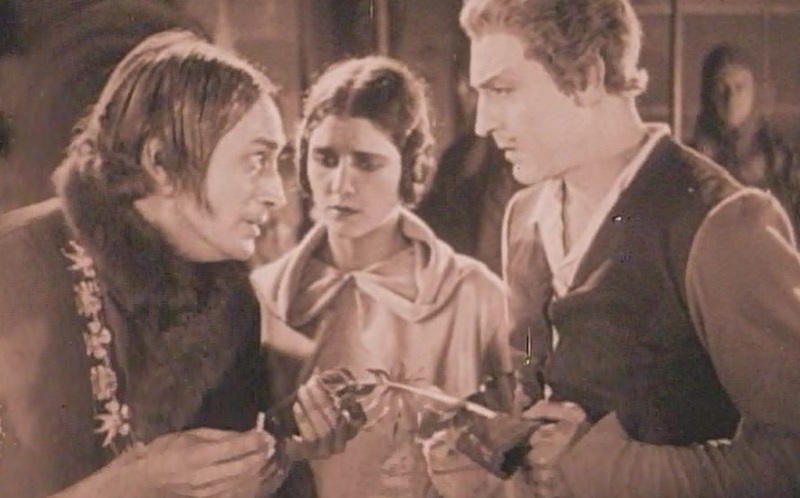 Conrad Veidt gives his blessings to Marceline Day and John Barrymore in "The Beloved Rogue" (1927).